The golden rule for memorabilia is to buy what you love. The memorabilia market is vast and fragmented. Because memorabilia is not traded on an organised, formal exchange, the biggest risk is the knowledge gap. The largest markets are sport and entertainment, and the most popular trading is done through auction houses, specialty dealers and internet outlets like eBay. “A wise investor,” says Kenneth Yung, director of Asian operations for Heritage Auctions, “needs to have patience. The accumulation of knowledge and experience, like capital appreciation, takes time.” New collectors, Yung suggests, should make full use of the internet. 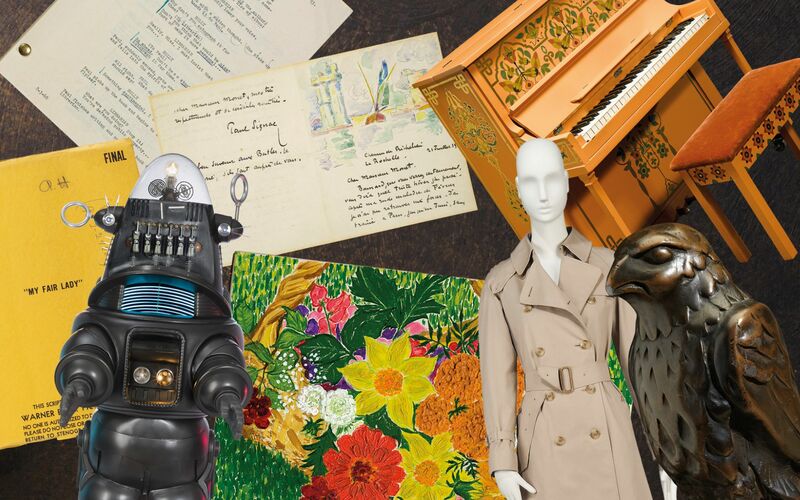 Heritage Auctions, with more than half of its US$815 million in total sales transactions online in 2017, is not only the world’s largest auctioneer of collectibles, but also provides a range of educational resources. The company’s website provides access to their auction archives—a record of more than 2.5 million lots across all collectible categories sold over the past decade, complete with HD images, thorough catalogue descriptions and sales results, so potential buyers can easily research pricing trends. If there is a limited number of a particular item, it will be worth more. There will never be a new pair of spectacles owned by the French Impressionist painter Claude Monet, for example. At Christie’s Dear Monsieur Monet auction of art and objects in November last year, a pair of spectacles owned by the artist sold for US$51,457, far exceeding the auction house’s estimate of US$1,000 to US$1,500. “The value placed on memorabilia is based largely on supply and demand,” says Clark. “We look at various factors such as how unique the object is, ownership, its scarcity, and whether or not it’s on a collector’s wish list.” Buyers should note that the memorabilia market is not only dynamic, it is sometimes unpredictable. Close Up Aurum Group's Michelle Yong Talks About Beating The "Third-Generation Curse"